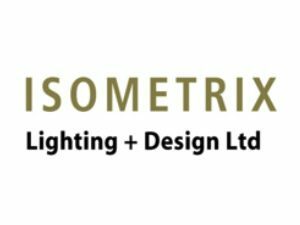 We are looking for talented, motivated and creative Senior Lighting Designer to join our London Studio team. Our consultancy includes a wide range of project including; Lifestyle, Hospitality, Food & Beverage, Retail, Residential, Exterior, Gallery, one-off Events and Exhibitions. No two projects are the same as is our approach. We work with the best Architects and Designers for international Clients. A pro-active, Client facing front end role; Candidates will have excellent creative and technical experience, originating ideas working closely with international Architects and Interior Designers, and with a high level of organisation and co-ordination skills. Demonstrable experience leading a team, through a project from conception to completion is required. International travel will be required as a portfolio of our projects are global. We offer a competitive salary plus bonus and generous benefit package. Company benefits include: a fun team to work with; social events, competitive salary, bonuses, beer o’clock on Fridays.